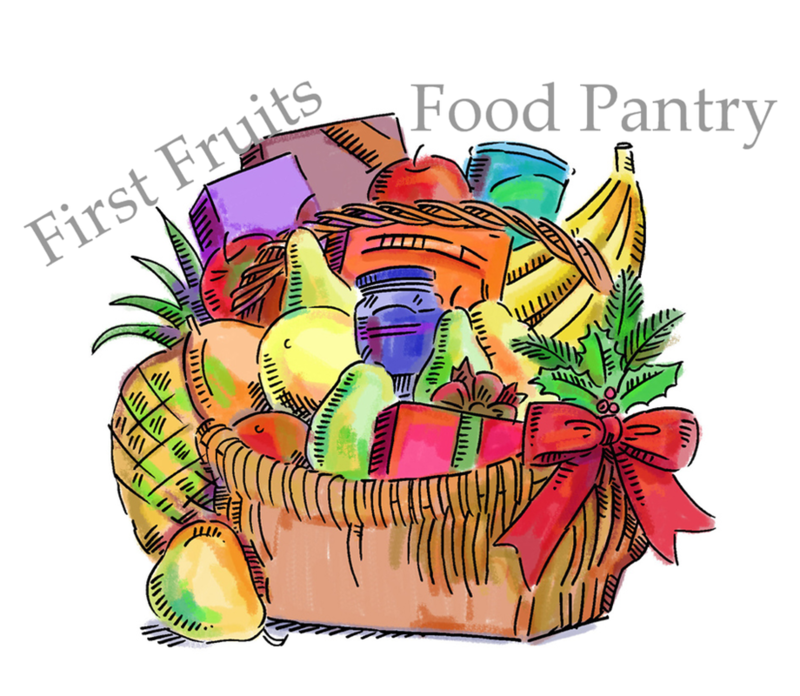 We can provide up to 3 days of food to families in need . This ministry is available to anyone who lives in our immediate area once every 6 months. Please contact the church office if you would like to find out more about this ministry.